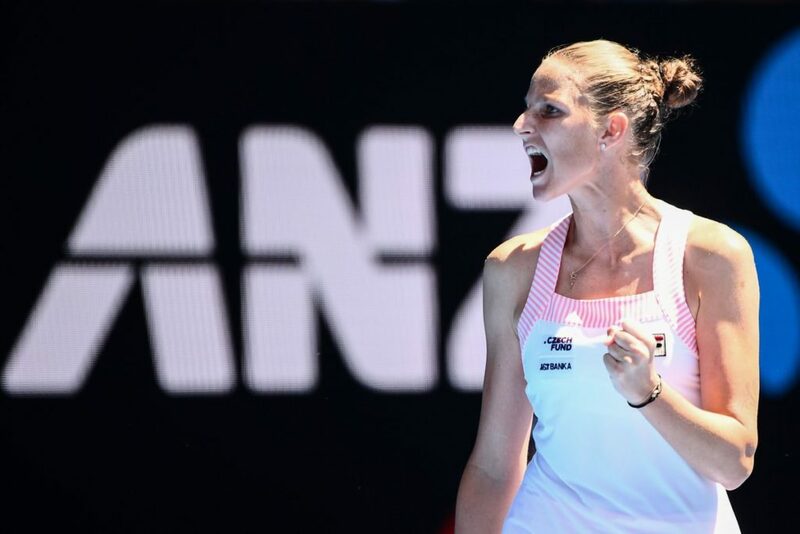 Karolina Pliskova pulled off a stunning upset win over Serena Williams to advance to her first semi-final at the Australian Open. Pliskova came out all guns blazing and broke Williams in the third game of the match. She did not offer a single break point on her way to taking the first set 6-4. That was the first time Williams had lost the opening set in this year’s tournament. Pliskova got the first break of the second too, but Williams broke straight back and took control of the set, breaking in the 10th game to square the match at one set apiece. Williams was looking increasingly sharp with her footwork and movement in the third, troubling Pliskova with the force of her shots. That led to Williams having a double break and serving for the match at 5-1. But then disaster struck. On her first match point at 40-30, Williams rolled her ankle and subsequently lost the point and the game. In more ways than one, that was the break Pliskova needed. She held serve in the eighth game and broke Williams to love in the ninth to close the gap to 4-5. In the 10th, Williams had another three match points, but Pliskova saved them all with some fearless hitting to level the set at 5-5. Pliskova won the next seven points as Williams’ game unravelled to arrive at match point at 40-0. Williams saved two of them, but Pliskova completed an amazing comeback to book her spot in the semi-finals with a 6-4, 4-6, 7-5 victory. 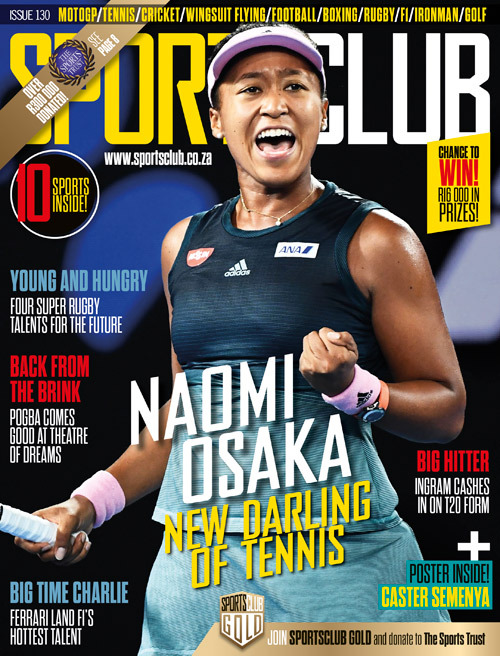 Earlier in the day, Naomi Osaka reached her first Australian Open semifinal with a 6-4 6-1 victory over Elina Svitolina. The 21-year-old remains on course to become the first woman since Jennifer Capriati to win her first two majors back-to-back in 2001. Svitolina had won three of the pair’s five prior meetings, including both in 2018, in Miami and Dubai. But on Wednesday, it was a more patient and composed Osaka who pulled clear against an opponent carrying a neck and right shoulder injury. Osaka started slowly in her previous two matches, but she had no such problems on Wednesday. She got an early break to lead 4-2. That set off a chain of four breaks in a row as Osaka took the first 6-4. Osaka breezed through the second set, securing two breaks on her way to sealing 6-4, 6-1 victory in just 70 minutes. On the Men’s side, Novak Djokovic was on court for just 49 minutes after an exhausted Kei Nishikori retired after trailing 6-1, 4-1 to book his spot in the semi-finals for the first time since 2016. Djokovic will face Lucas Pouille for a place in Sunday’s final after the Frenchman defeated Milos Raonic 7-6(4), 6-3, 6-7(2), 6-4 to reach his first Grand Slam semi-final. The other semi-final will between Stefanos Tsitsipas and Rafael Nadal.